Headlines, hot news, and conversation starters on July 24, 2018! Have you been playing Ariana Grande's new song "God Is A Woman" on repeat? Or re-watching her music video? Well, let Ari bless your day with BTS of her music video shoot! 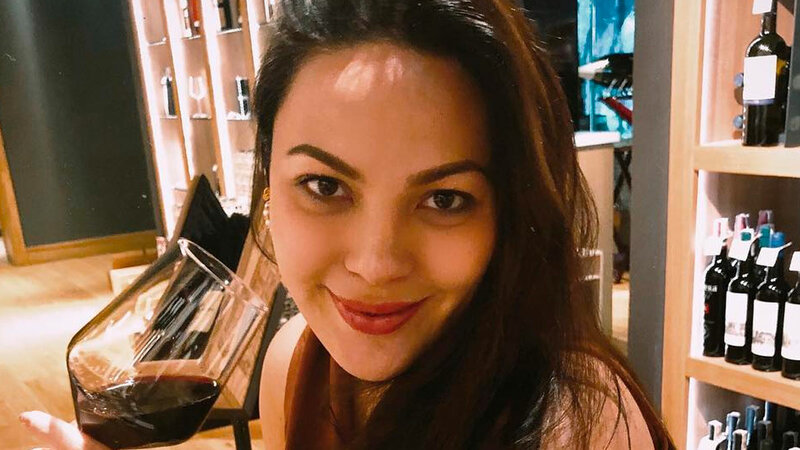 ICYMI, beauty vlogger Anna Cay uploaded her latest mukbang video! She can be seen enjoying trays of green mangoes, lanzones, and santol. Yep, they're all sour! According to her, she bought the fruits online because she was craving them so much! Too tamad to swatch all the lipstick testers in the counter? 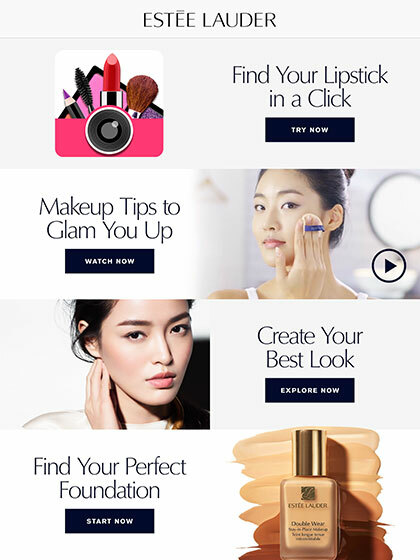 Then you'll be glad to hear that Esteé Lauder just launched their In-Store App! It allows consumers to play and virtually try on 30 lip shades in 30 seconds, and learn easy and simple techniques through in-app tutorial videos—all with just a swipe of a finger!